J.C. Penney has long been a go-to retailer for consumers looking for a wide breadth of products: The company sells kitchen appliances, trendy apparel and much more in its stores and online. With so many options, it pays to have a game plan when you embark on a shopping trip there. Check out our sales and events guide to make sure you get the best deal available. Seasonal sales: Whether it’s back-to-school, Labor Day or the holiday season, you can count on J.C. Penney to have seasonal discounts. For example, the retailer offered 40%-60% off select jewelry styles in early February 2017 ahead of Valentine’s Day. Black Friday: Every November, J.C. Penney goes all out for Black Friday. In 2016, it released a 72-page, holiday-themed ad containing doorbusters and deals on apparel, home goods, appliances, toys and jewelry. For instance, assorted women’s boots were $19.99, some holiday decor was 60% off and select Nike shoes were 25% off. Buy one, get one for a penny: Every so often, the department store puts on a “buy one, get one for a penny” promotion. During these popular sale periods, select items cost only a penny when you buy a first at regular price. In the past, we’ve seen the deal applied to clothing and housewares. Follow the store on Twitter and Facebook to hear about these and other sale events. J.C. Penney has multiple weekly coupons that might offer a stackable discount, a percentage off regular-priced items or other deals. To keep up to date, check the website. There’s a coupon page that congregates current storewide and sitewide offers. If you sign up for email or text alerts, you’ll receive an introductory 25% off coupon. 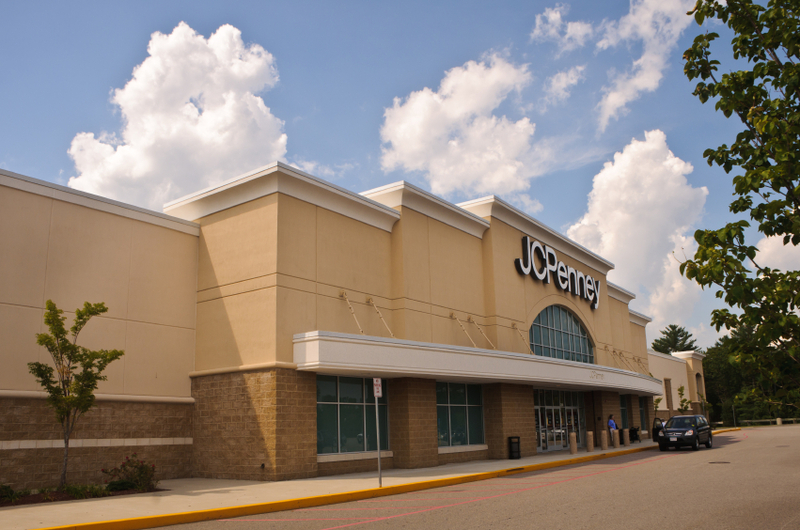 Like most department stores, J.C. Penney has a free rewards program that earns you points on your purchases. If you shop there frequently, it’s in your best interest to join.